Upma is one such South Indian preparation that could prove to be an ideal kick-start to your day and metabolism. Think Indian food, our mind instantly conjures something greasy and decadent. While we do house some of the most calorie-laden preparations, but to think that is all we have on offer is a tad unfair. 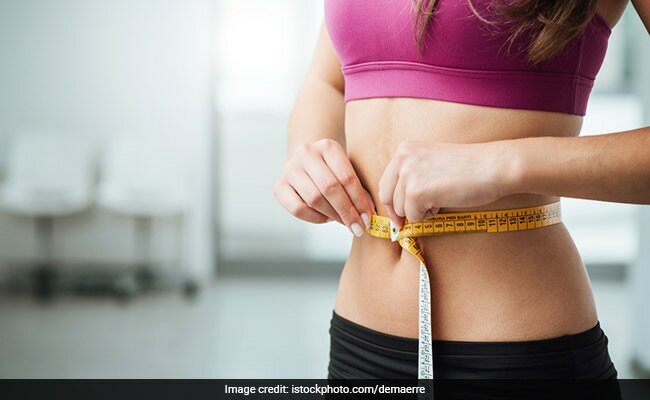 There are a plenty of desi preparations, which could give your weight loss journey a big boost. Upma is one such South Indian preparation that could prove to be an ideal kick-start to your day and metabolism. The wholesome porridge is cooked usually with semolina. Semolina is dry-roasted with a little bit of salt and mixed with boiling hot water. Semolina is an exceptional alternative to maida. Since it is high in fibres, it helps keep you full for a longer spell. If you are feeling full, you would naturally binge less. South Indian cuisine has an array of healthy delicacies, especially breakfast items that you can add to your weight loss diet. A lot has been said about idli and its fermented goodness already. Since idli is steamed and fermented, it is easy on tummy and unlike fried food it does not contribute to a lot of weight gain. 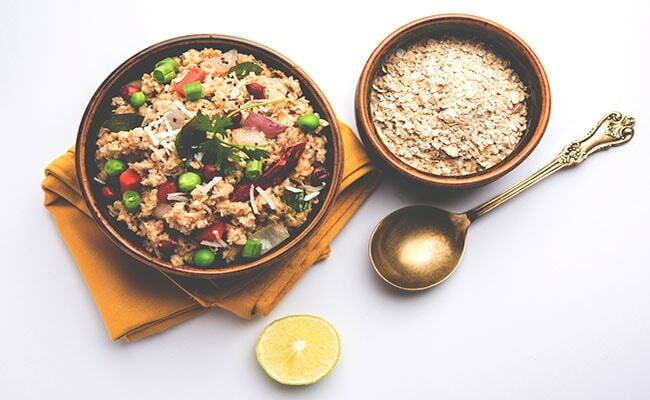 While upma may not be fermented, but it is not deep-fried in refined oil either, and the ingredients used to make this healthy porridge are teaming with nutrients. You can also give a healthy spin to your upma by adding veggies of your choice to it. For instance, this yummy green pea upma recipe is made by lightly roasting semolina and green peas. The dish is also lightly tempered with mustard seeds and curry leaves. Green pea, or matar, is loaded with protein. Protein helps induce satiety and also regulate hunger hormone ghrelin, which helps check cravings. Peas are immense low in fat and have a decent calorie count too. Hundred grams of peas contains only 81 calories, which is much better than compared to heavy legumes and lentils. The high fibre content of peas also ensures that you are feeling full. Fibre takes long to breakdown and digest. Since it stays in your system for so long, you don't have the urge to overeat. Green pea is also good for digestion. A good digestion is closely linked with sustainable weight loss. If your digestion is not up to the mark, your metabolism is hampered severely - this in a long run could also affect your weight loss. Curry leaves also play a prominent role in the flavouring of the dish. In addition to imparting its distinct flavour, curry leaves are also known to rev up metabolism naturally. Now, that you have plenty of reasons to try this delicious upma, what are you still waiting for? Don your apron and start cooking.